The mens D-shaped wedding rings are one of the most popular choices of wedding rings for those planning to make a lifetime commitment. With rounded edge on outside and flat on the inside, this design offer comfortable fit at a price that is very affordable. D-shaped wedding rings are a popular seller and is considered the most traditional profile for a wedding ring. 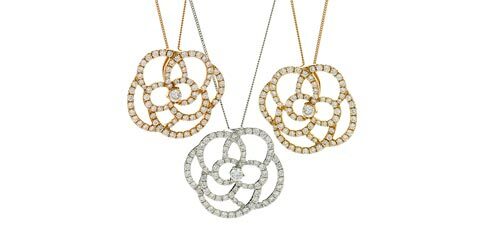 As it is a flat ring on the outside with a rounded exterior, it creates substance with its satisfying weight. As it sits well on the finger, these plain wedding rings are perfect to wear comfortably at all times. With ring sizing options of 3mm width or 8mm in three different weights to suit your budget and comfort. 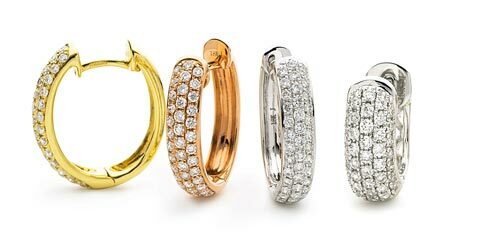 D-shape wedding rings are available in yellow gold, white gold, rose gold and platinum. 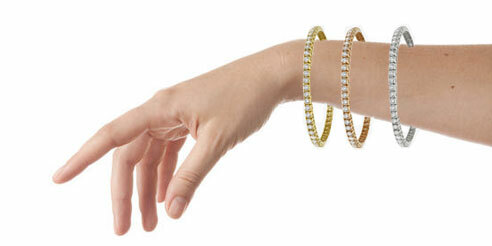 We offer free jewellery sample service, which allows you to try out designs in the comfort of your own home. 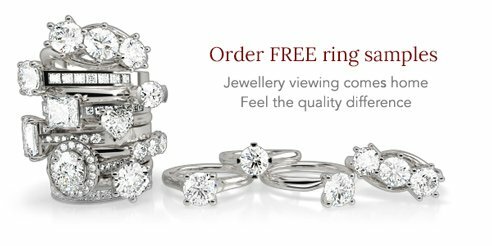 With a range of finishing touches including ring sizing and ring engraving services, all of our rings can be uniquely made with your choice of style and design. If you are looking to purchase wedding rings together with bride-to-be, womens D shape wedding rings are perfect in accompanying engagement rings and eternity rings. There is free UK delivery on all orders and to worldwide destinations. For more information, check out our buyers guide, contact us or visit our showroom in Hatton Garden, London for a bespoke service.